June 11th, 2010 will mark the date that the “Rise Up Safe Rider” was launched. After countless hours of student input and collaboration Colleges and Universities now have a great safety program that is easy to implement. Please click this link to view the program materials. There are safety flyers that can be downloaded in word and customized with your emergency phone contact information. Click the image above to download the Rise Up Safe Rider Planning Guide. This 60 Second Public Service Announcement was designed for the college student in mind. Click the image to download your very own Word document that you can add an emergency phone number. Once customized you can print and post at every elevator entrance. Perfect for move in and move out when elevators are placed under some of the highest demands. 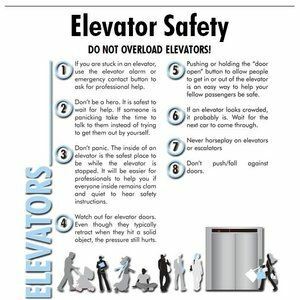 Two separate posters show both the Do's and Don'ts of elevator travel. Some Colleges and Universities have escalators and others do not. This too is another Word document that you can customize with an emergency number. 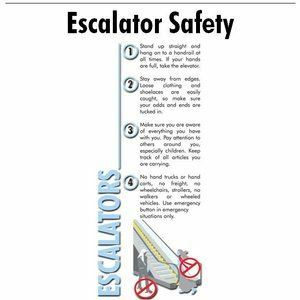 These are not only good to post around escalators but they are also a perfect safety tool for any location where escalators are present. Click on the image above, customize the Word Document with your emergency phone number, print and post. It's that easy. August 25, 2010 – The Elevator Escalator Safety Foundation (EESF) attended the Elevator U Conference at Purdue University in West Lafayette, Indiana on June 8 – 10, 2010 where release of the new EESF / Elevator U Safety program, Rise Up Safe Rider, was announced. EESF and Elevator U not only care about maintaining the highest standards of university facilities management, but also about safety education available to college students. These organizations wish to prevent any injury or death because of lack of elevator knowledge. Rise Up Safe Rider is a safety kit developed for university resident assistants, student government representatives, public safety officials, on-campus elevator shops and on-campus media such as the newspaper, television and radio stations. 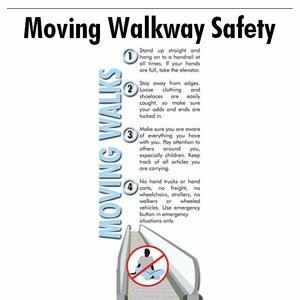 The safety kit, which is available by download from both www.EESF.org and www.ElevatorU.org, consists of a Planning Guide, safety posters for elevators, escalators and moving walks, a brochure, a radio public service announcement as well as an article and press release for student publications. Rise Up Safe Rider program materials are user-friendly for malls, airports and transit systems, as they are generic in the safe riding rules with eye-catching graphics. EESF and Elevator U have been working together for the past several years to create a campaign for the university setting. Several universities were invited to participate in the development of the program. 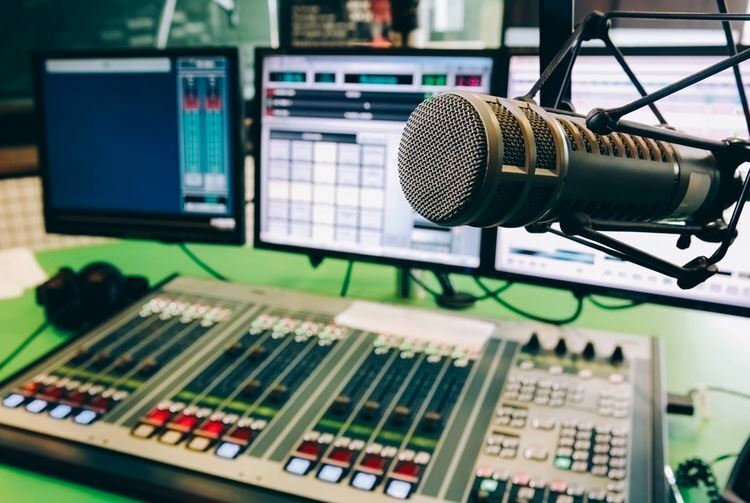 Concepts were used from Communication classes at both Michigan State University and Purdue University. Initial components plus an entertaining video of students explaining safe riding methods were developed by Michigan State University. EESF and Elevator U appreciate the time of those students involved, especially Kallie McConkie of Michigan State and Tony Barenie of Purdue, who led the student teams and Matt Wright (Michigan State) and Jeff Cooper (Purdue), who served as the Elevator U coordinator with the teams. EESF and Elevator U also wish to thank Matt Rupp, EESF Marketing Committee Chair, Mike Ryan, EESF Chairman and Marketing Committee member as well as Stuart Rosebrock, C. E. Electronics graphic designer, for assisting in the final stages of development for print materials. The final program was presented at the Elevator U Conference, where each attendee was asked to take the materials to their universities, deliver the program and provide feedback.